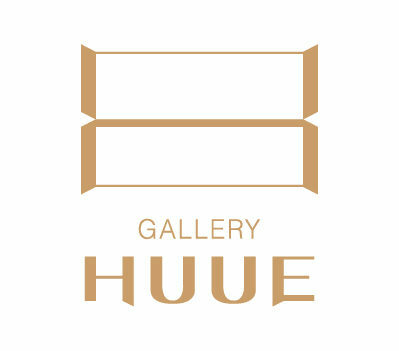 Gallery HUUE is pleased to announce ’Huue Craft’, our new craft boutique launching at The Shilla Seoul on May 28, 2018. 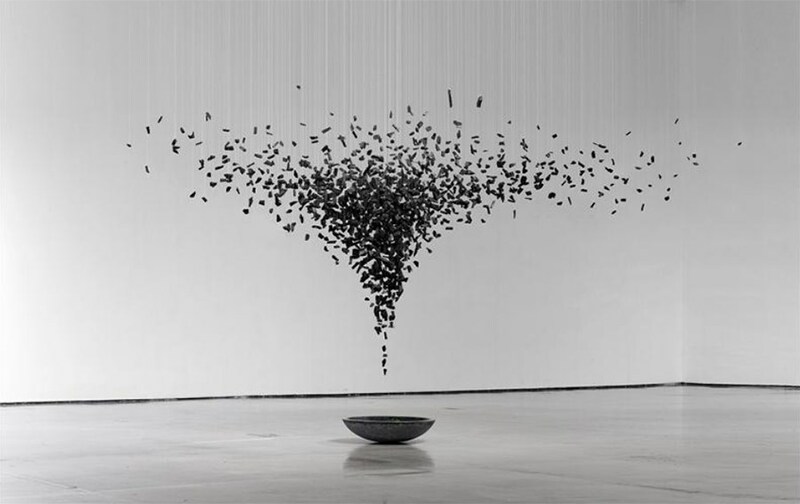 Huue Craft expands our HUUE aims on connecting the talented artists broadly into the world. 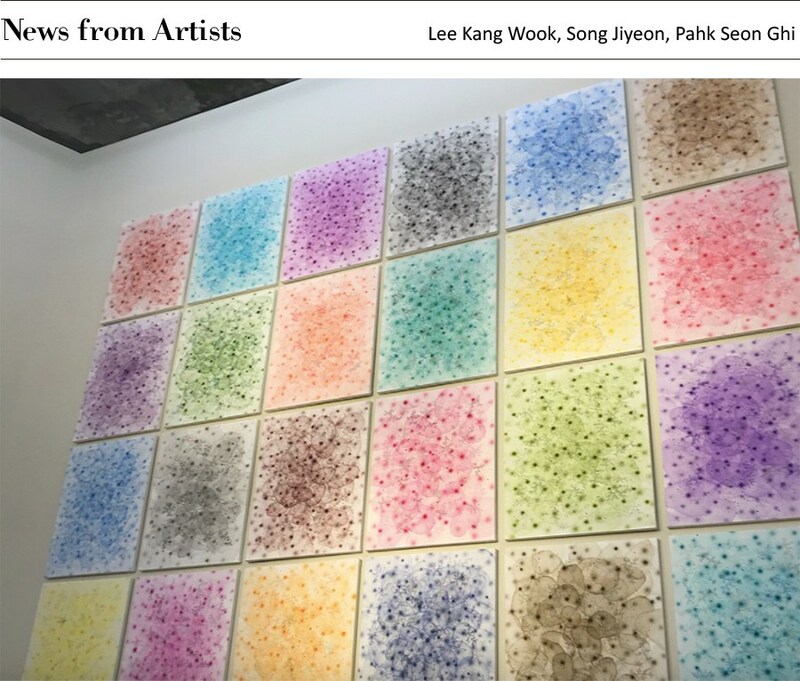 We will exhort introducing global craft artists to Korean Art & Craft market through Huue Craft. 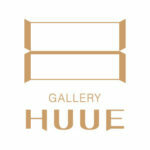 Please visit us and enjoy the incomparable experience and our service at Huue Craft. Huue Craft presents a POP-UP store on 17-18th May 2018 in Singapore. The collaboration of a lively tableware ceramist Park Sun Ae and a lifestyle brand Apartment 1031 will provide youthe most cozy memories in May. Come and join us with your family and loved ones!